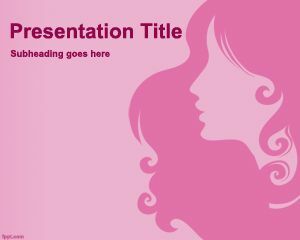 Free Lady Night PowerPoint Template is a free clean PowerPoint template background that is perfect to celebrate the International Woman Day or parties where ladies and women are the invitees. 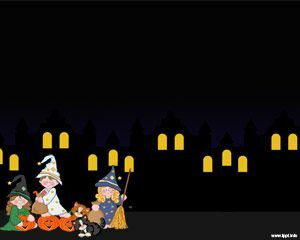 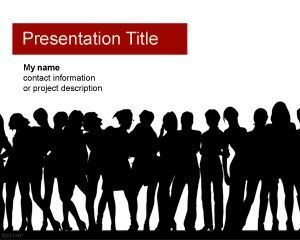 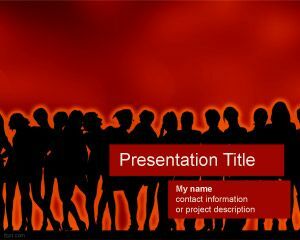 This free Lady Night PPT template is a good PowerPoint presentation template with ladies dancing in a party and you can create invitation PowerPoint templates or other presentations in PowerPoint with lady silhouettes and dancing. 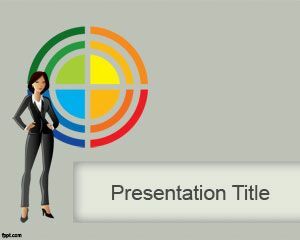 There are plenty of other Woman Day PowerPoint templates and backgrounds for Microsoft PowerPoint 2007 and 2010.